Yes! 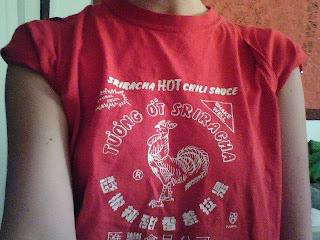 My awesome friend gave me this awesome shirt knowing how much I love rooster sauce! When I was sick I had pho almost every day and loaded so much of this in the broth that I would cough and cry at the table.